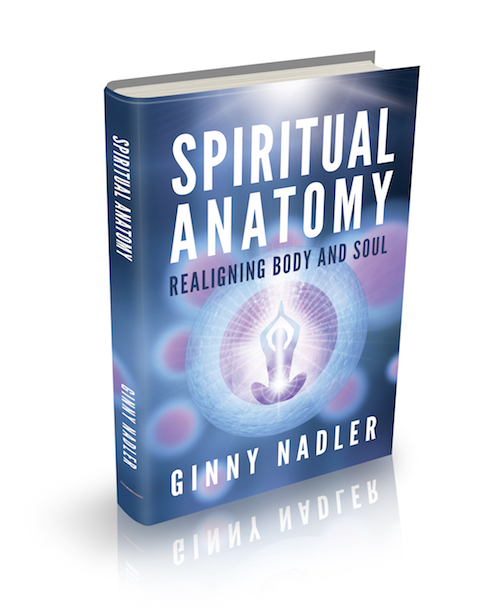 In her work with hundreds of clients over the past four decades, Ginny Nadler has found an important connection between the physical pain you experience and the energetic roadblocks that are deeper in the cell structure, in the very fabric of your being. 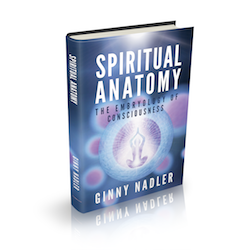 In Spiritual Anatomy, she presents a powerful approach for unraveling your deeply entangled distortions and bringing your body back into alignment. WHAT IS STRUCTURAL REALIGNMENT INTEGRATION? 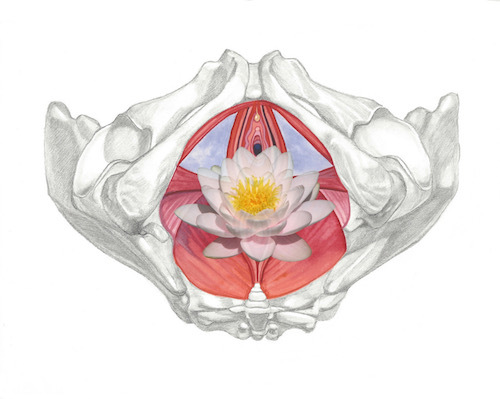 Structural ReAlignment Integration (SRI) is a breakthrough sustainable modality focusing on the sacred geometry of the body. 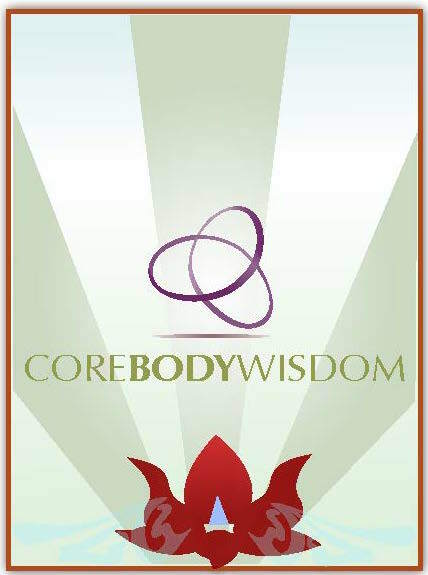 Using a series of focused movements, we can create energetic pathways for healing so that we can live vital, pain free, vibrant lives. Email me directly or use the form below.